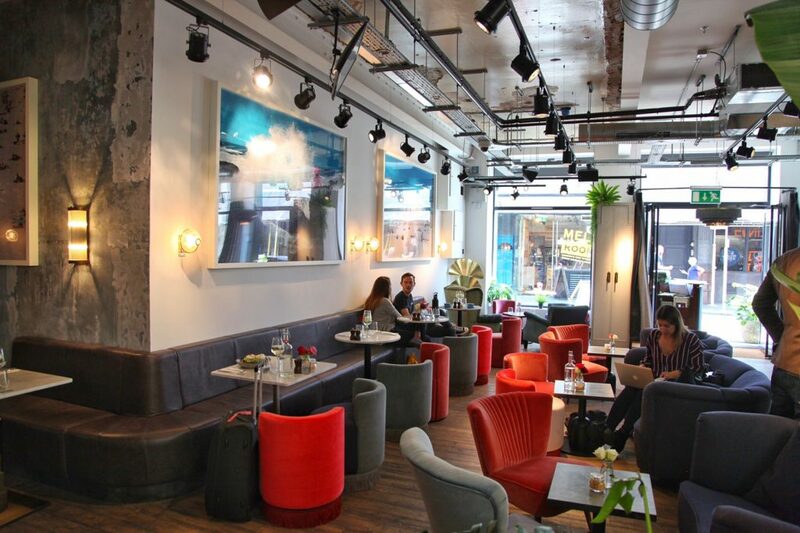 These Australian style venues run by Australians are serving some of London’s best coffee. 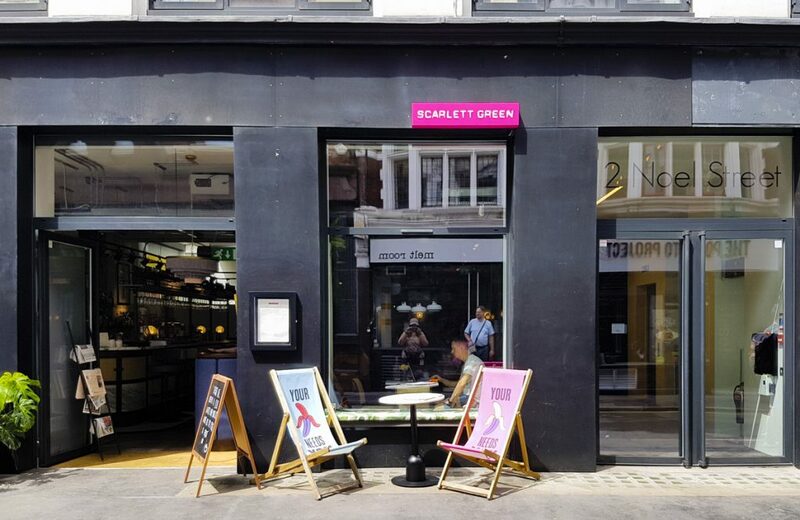 Walking into Scarlett Green in London’s Soho, you could be forgiven for thinking you’re in Sydney’s Bronte or Bondi. You are greeted by a bar on the left, casual seating on the right, and the walls are adorned with huge bespoke images if Bondi Beach, Gorgeous Australian girls on the beach and even the opera house. 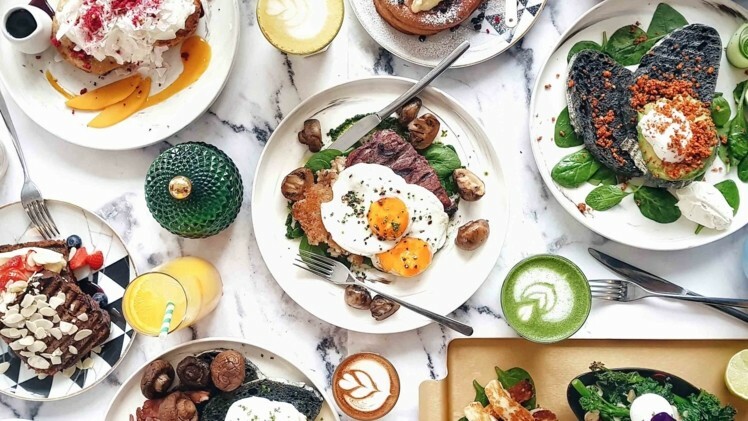 The brunch menu is absolutely Australian, and is littered with fresh, healthy Aussie dishes like smashed avacado, corn fritters, bacon rolls and even “the Bondi” breakfast plate. The concept was launched by Australian Prue Freeman, who grew up in Ballarat, and today has 9 venues all over London, with plans for more. Inspiring Australian Prue Freeman with Renae Leith-Manos at Scarlett Green in Soho. “I came to London with UBS and wanted a business away from the world of finance. It started very, very small with a coffee cart outside the gherkin (building) for three months. There wasn’t a lot of good coffee in London at the time, but it was during winter and I quickly realised working outdoors wasn’t for me. In the early days of the business, Prue felt art should be an integral part of the business concept. “We love art and it allows us to make it more interesting. I saw “Pink Bear “, a really cool exhibition by photographer, Paul Robinson. His whole concept is about his childhood care bear. 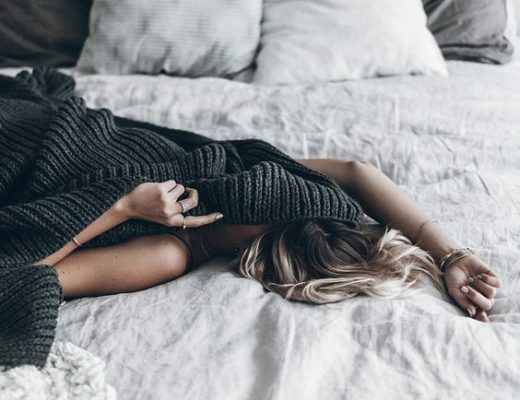 As is common amongst Australians in London, Prue and her partner are determined to make her mark, and have just raised funds to expand the business even further. ” We did crowd funding several weeks ago, and we sold 10% equity in business, raising $2 million. We sold a little bit to our customers who wanted to have shares. We wanted capital to expand. 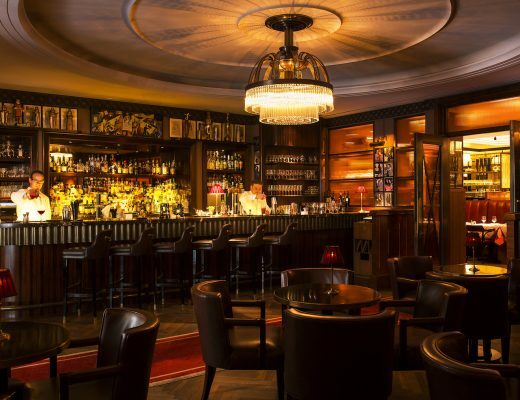 Click here for more on these fabulous London venues.